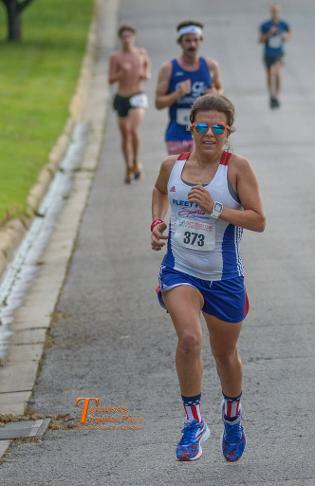 Congratulations to Pacer Jessica on her 1st Place at the Chattanooga Chase! 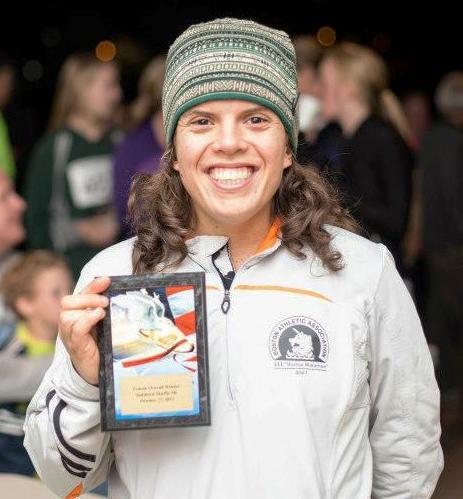 Pacer Jessica won the Canton City Marathon! 2:51:30 at the 2015 Albany Marathon! I run simply because I can, because it is fun and for that wonderful runners high! Crossing the finish line of the Disney marathon, which was my first marathon. It was magical! Getting to run nearly every step of the Ann Arbor marathon run side by side with a runner in my pace group. From the very start the pace and conversation flowed easily and the miles flew by, making it feel like a training run. 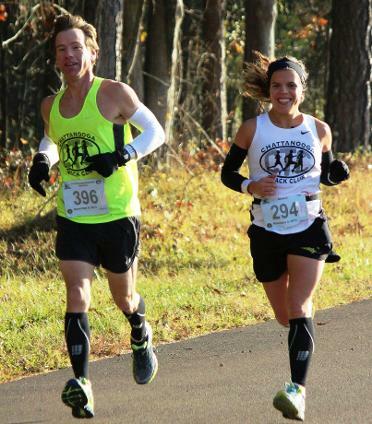 By the last mile, when she ran ahead to finish the race strong, I felt like I had known her for years! Having fun during the race is my top priority! 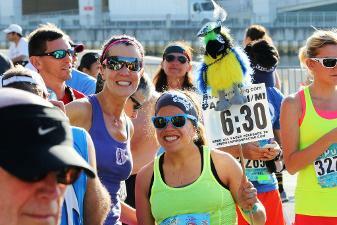 I like talking and getting to know the other runners in my pace group. The more positive thinking I can keep within the group the better! Come ready to have a great race! You have put in the training and the time so believe in yourself and go for it! Leave the pace up to me and have fun! I spent a year overseas in Ethiopia, Africa working in an orphanage and teaching English. It was the best year ever and running with the kids in the orphanage around the nearby villages is a memory I will always cherish! I also coach track and cross country, seeing the enthusiasm that young people have for running is inspirational!